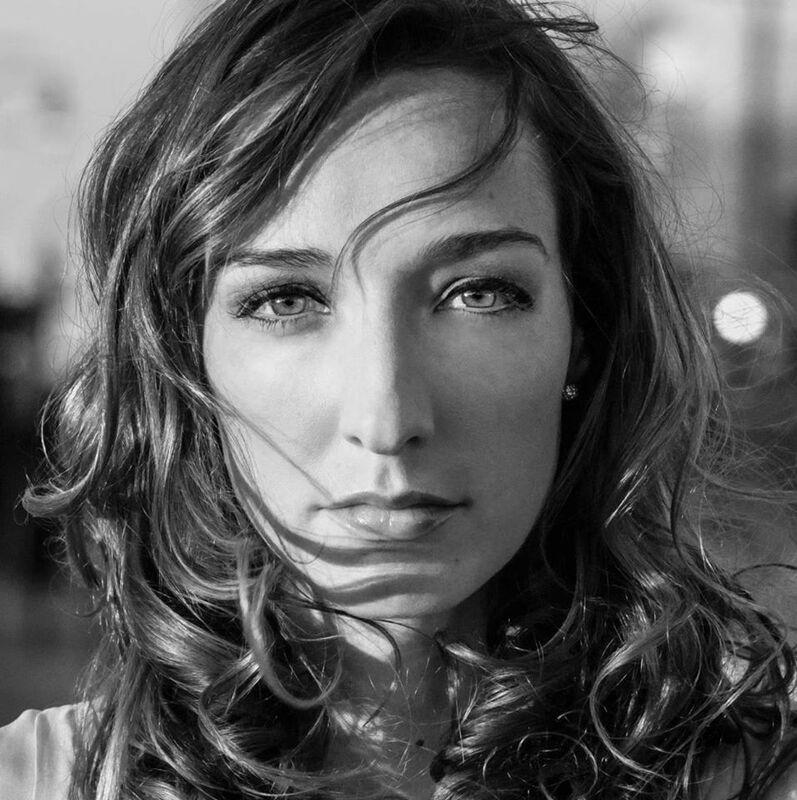 Jenn Bostic’s career as a singer and songwriter began when she was 10 years old, in the back seat of her father’s car with her older brother on the way to school. A horrific crash that killed her dad, a hobby musician who taught her folk songs like “Sunny Side of the Street,” and turned her on to Emmylou Harris and Bonnie Raitt, changed the 25-year-old’s life forever. Born in Philadelphia, but raised in Waconia, Minnesota, a small town 30 miles west of Minneapolis, Jenn grew up singing with her family around the piano. Her father, a CEO of NordicTrack, played a variety of instruments, including accordion, while his daughter picked up a love of folk, blues, R&B, soul, show tunes and, eventually, country. Seeing her father die in front of her made her angry with God at first, but she later found an outlet for her sorrow in music and writing songs. Jenn went on to perform wherever she could, taking voice, piano and acting lessons, singing in choirs and school musicals. She would sit in with a local roots band, Traveled Ground, that consisted of teachers from her middle and high school, and once included her father on accordion. She went east to attend the famed Berklee School of Music, where she honed her performance skills while studying music education, a field still vitally important to her. “One day, I’d love to open up a ‘School of Rock’ type institution,” she says. “Just really give back by working with people who are as passionate as I am about music.” She also discovered country music, singing for a cover band called DiggerDawg, which opened for a variety of performers, including Alan Jackson, Josh Turner, Brad Paisley, Reba McEntire and Gretchen Wilson, as well as traveling to Iraq and Kuwait on an Armed Forces Entertainment Tour to entertain the U.S. troops. Take Sheryl Crow’s bluesy approach, Sarah McLachlan’s purity of voice and Sara Bareilles’ funkiness and you get an idea of Jenn Bostic. Working with producer Barrett Yeretsian (“Jar of Hearts”) in Los Angeles and fellow Berklee grad Charlie Hutto at Nashville’s legendary Starstruck Studios, Bostic’s sophomore album is a superb showcase for her talents as both a singer and writer. Keep an eye on Jenn Bostic as she starts to take off. With a little help from someone who continues watching over her shoulder.